Nippon Ichi Software, developer of games like Disgaea and Phantom Brave, has announced its latest title in this week’s issue of Dengeki PlayStation. The game is called Lapis Li Abyss and is an action-RPG centered around NIS’ favorite mechanic: stacking. In Lapis Li Abyss, players will be able to make a four-person party out of a total of eight playable characters. Each character is distinct, and some examples given so far are a necromancer with ranged attacks and a hunter that’s more about one-on-one, close combat. The characters’ abilities are paired with the “DANGO” system, which appears to be party formation by way of characters stacking on top of each other. Not a lot of information is out in the wild yet, as the magazine won’t be officially released until August 28, 2018. Lapis Li Abyss will be a 2D action game with flashy animations, the gameplay structure will be mission-based, and there will supposedly be around 100 different kinds of enemies. While there’s no word regarding a release date or window yet, Lapis Li Abyss will be released on both the PlayStation 4 and the Nintendo Switch. 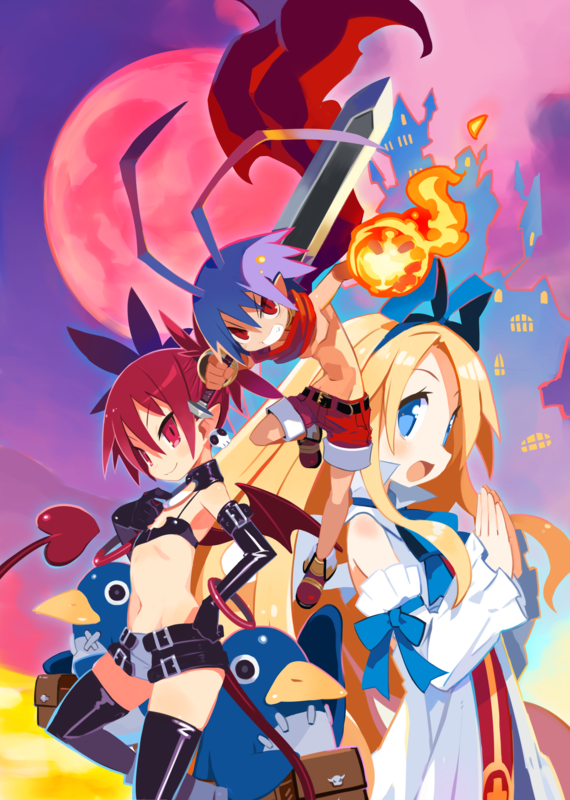 If you’re interested in Nippon Ichi, the company is also releasing Disgaea 1 Complete and Labyrinth of Refrain in North America in 2018.